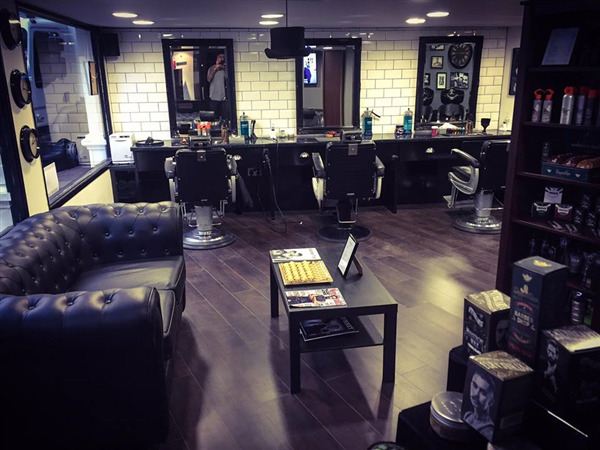 You can book at Milano Barbers Kingston Upon Thames online using our Book Now button located above. 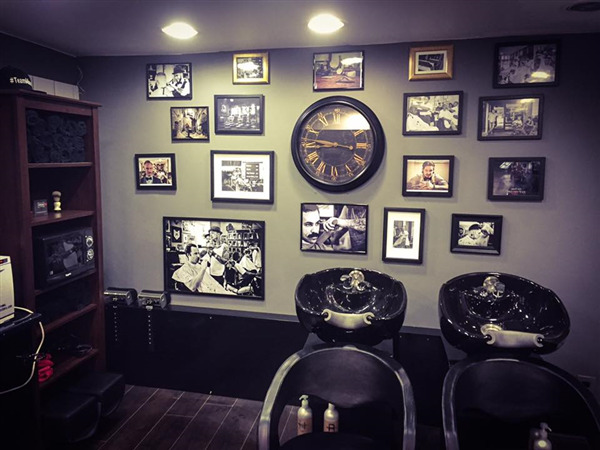 Select from a list of services offered, pick your favourite Milano Barbers staff member and book from the dates available. The overall ranking and star rating is based on customer reviews received in the last 6 months. 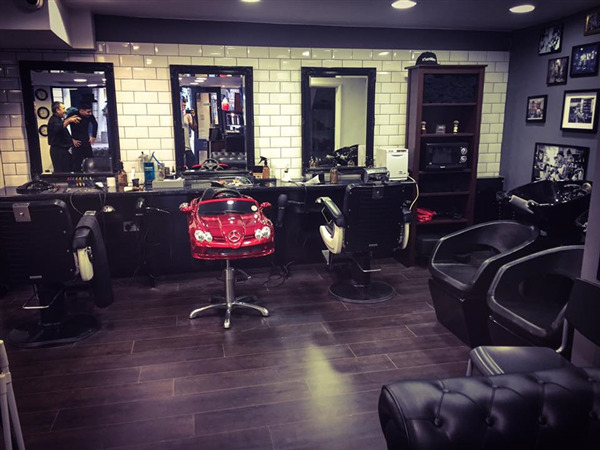 All customers that paid for a service at Milano Barbers were requested to complete an independent review by mylocalsalon (a minimum of 26 reviews are required within the last 6 months to receive a ranking). Friendly atmosphere and a great haircut. 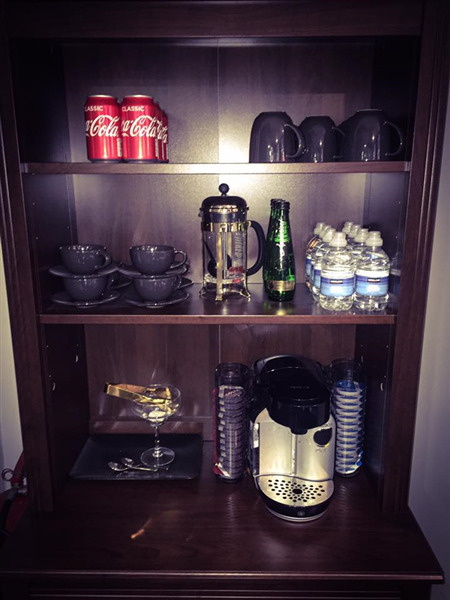 Really friendly environment and great customer service provided consistently. Luke is very talented and always cuts my hair to perfection. I even received a gift voucher for my birthday. I am an extremely pleased customer. Thank you!